It's always hard to review eye creams, especially if that is your problem area, because most of them don't live up to their claims. Luckily, there are good ones. PUFFINESS | The pale pink cream/gel hybrid provides a cooling sensation that calms down puffiness and brightens the eye area. FINE LINES | This line is meant for young skins, so don't expect major results from it. Nowadays, I would choose a product from the Sublimage range, for example. I think it does a good job on young skins, especially if the eyes aren't your problem area. Bottom line: I really do believe in eye creams. Even if you're young, you should prevent against the first signs of aging. This is a good eye cream to do that job. I like the fact that it has a pump — way more hygienic — and dispenses the right amount of product each time. 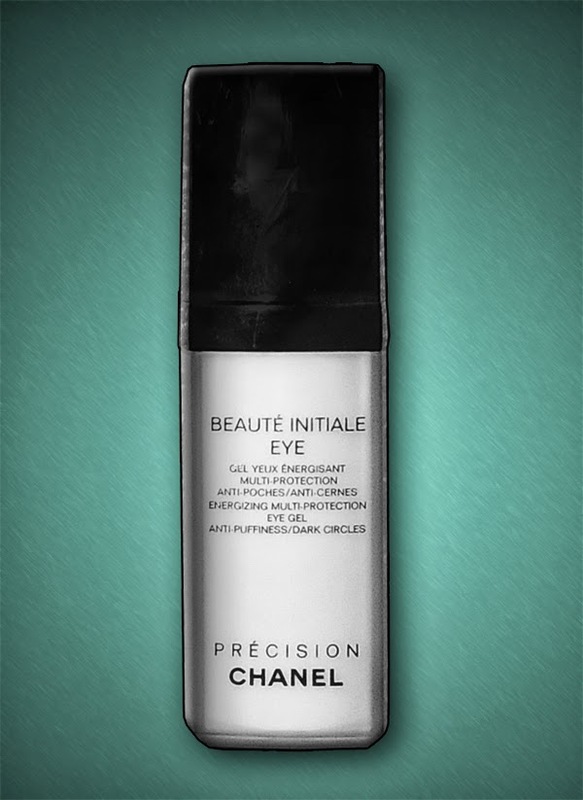 Makes the eye area look more awake, radiant and energized.